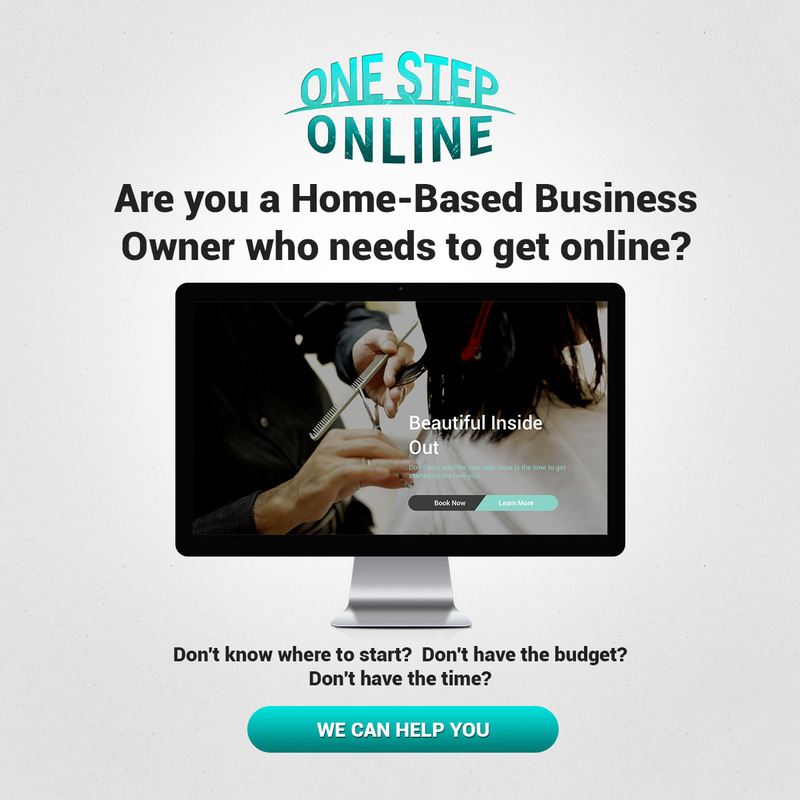 Going digital is not only for you, but for your pet too. 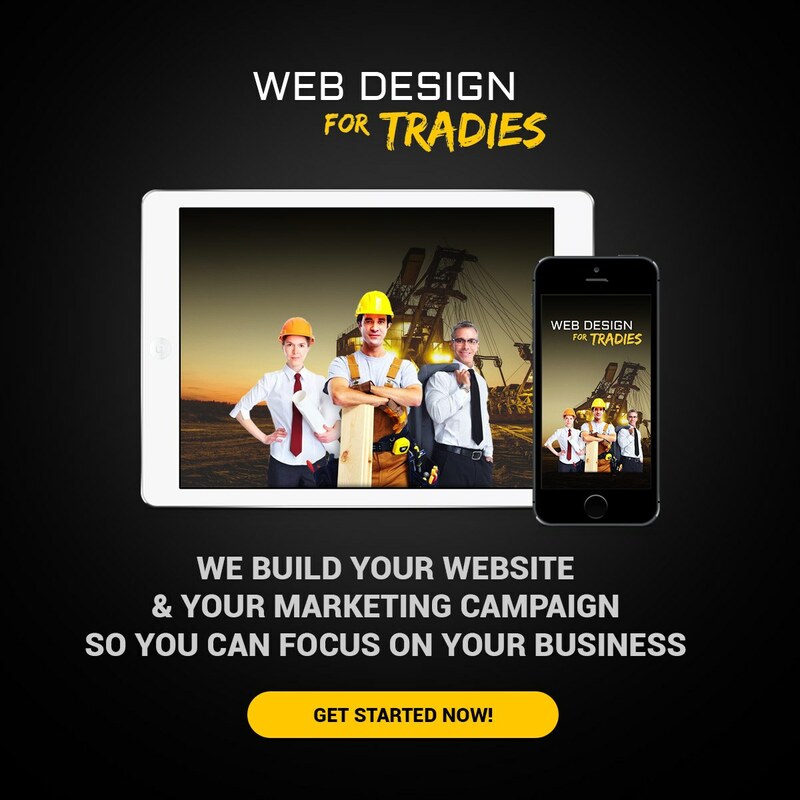 Why should only you have all the fun with gadgets? Pet Technology is a Thing and a multi-million dollar industry! Just make sure you have a strong screen protector in place. Things that have been around for several years are wireless fencing systems, pet feeders, water fountains and electronic training collars. Interactive toys top the list followed by pet health apps. I must admit, I was one of the first to sign up for the interactive robotic Mousr for my cats. This was announced on Kickstarter and took 3 years to develop it. The difference is that it doesn’t need you to control it but actually waits for the kitty to pounce and then it makes its move. Areas that pet owners target are safety and security, and for example for dogs, it is behavior and training, for cats it is their feeding. Pet owners are concerned that their pets are lonely too when they are not home. 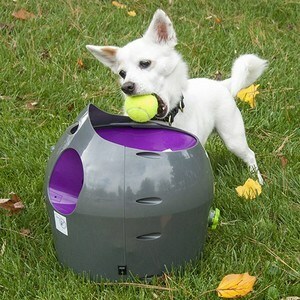 So you find gadgets that provide interaction such as video, reward with treats and even throw a ball. 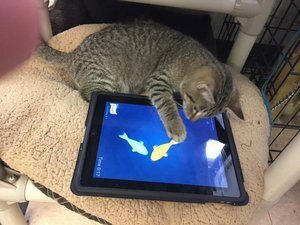 My cats have played their games on my iPad for many years, chasing mice or insects across the screen, but do make sure you have a pretty strong screen protector. Think baby monitoring and apply to your pets. An interactive camera not only shows you what they are doing, but also allows them to either see an image of you in real time and hear your voice. You can even reward them with treats or by throwing a ball. This is also great when you are at work or away from them and can check up on whether they are sleeping or getting into mischief. Feeders and water fountains have been around for some time. You can preset the time that the lid opens, which is perfect for a day trip away or an overnighter. 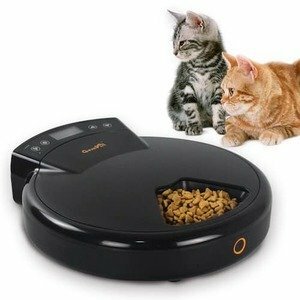 And for a multi-cat household, you can program it with their collars so it is only for that particular cat, that the lid will open. The other trend at the moment is a tracking device. Microchips are so last year, yes of course have your pet microchipped, but isn’t it better to track them right now to see where they are? Tiles or RFID come in all sorts of shapes and sizes. Attach to their collar, download the app and you can find them instantly. I like Findster as you don’t need phone coverage to track them and they also track your pet’s health too. When your pet’s health means everything to you, you need to know they are getting enough exercise even if you can’t go out or don’t have the time. There’s an automatic ball thrower that doesn’t even need you, for your puppy to have a good time. Apps are often integrated with your local Vet. Connect and they can receive reminders on when they next need their vaccinations, worming pills or other medication. I must admit I still get a thrill when my cats get mail addressed personally to them. Talk about personalisation! But at the end of the day, nothing beats the one on one time you spend with your pet. They are more than just a part of the family, they are YOUR family!